Panjin (dpo) - A medical phenomenon is currently baffling doctors in the North-Eastern Province of Liaoning, China. A hospital in the city of Panjin this week saw the birth of a baby with no teeth. Doctors are currently working on the assumption that they are dealing with a rare genetic defect. 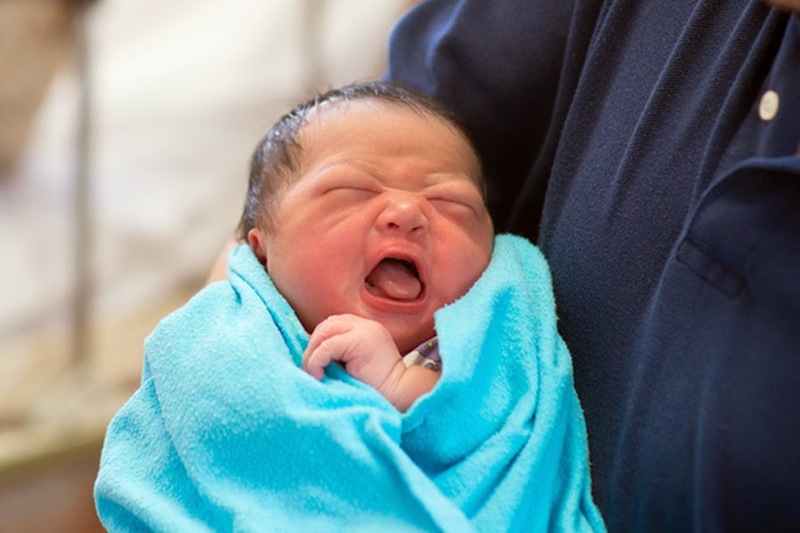 At first, the midwife announced the birth of a healthy boy to the happy parents. Yet the first examination of little Tian yielded horrifying results: instead of a set of teeth, doctors found only soft gums in the newborn’s mouth, which are completely unsuitable for grinding solid foods. Chinese media report a statement from one of the treating physicians, “at the moment, we are still trying to find out what could be the cause of this phenomenon”. However, there are strong indications that it may be a hereditary genetic defect. The child’s father, a blue-collar worker, told doctors that he himself had not had any teeth when he was born, either. For months, his parents could only keep him alive by giving him liquid foods. When he later developed a set of teeth, he said they fell out again after just a few years until surprisingly, he started to grow a second set of teeth. In the coming weeks, little Tian will have to undergo further medical testing. Afterwards, he is due to be fitted with artificial dentures as soon as possible in order to enable him to live a relatively normal life in spite of his handicap.